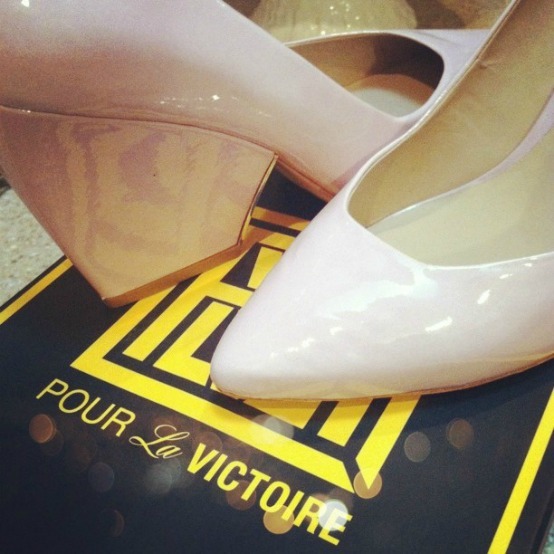 I have been obsessed with Pour La Victoire heels and wedges for quite some time. I've seen them pop up in style posts from some of my favorite bloggers, including Blair of Atlantic-Pacific (as seen above). 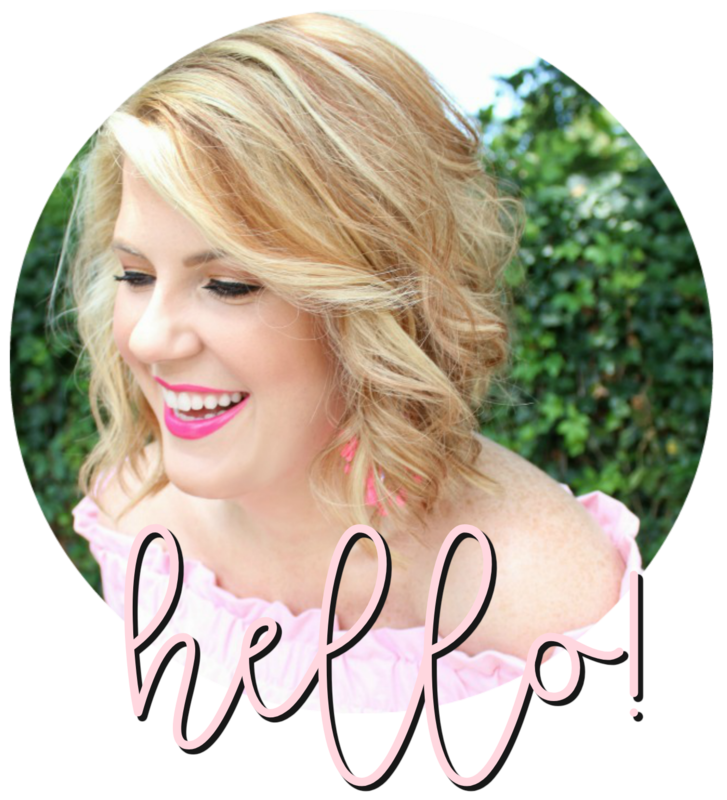 When I found the beautiful blush pink pair above in DC last weekend (on super sale!) I knew they had to come home with me. Aren't they perfect?! I'm not sure if you can tell from the picture, but there's a little gold detail that runs on the inside of the heel. I die. So perfect. My favorite color combo! Blush pink and gold! So good. These are fabulous! And they'll go with practically everything!! Great find! Those are so perfect!! I love the heel and the pop of gold! I can't wait to see how you style them!! love! i have some similar ones from jcrew and wear them constantly! Those are divine! I can't wait to see how you style them! So jealous...I love the wedge/heel on these!! Can't believe you found them on super sale!!! I have also been in love with these for some time! Good job on the sale snag ;o)!